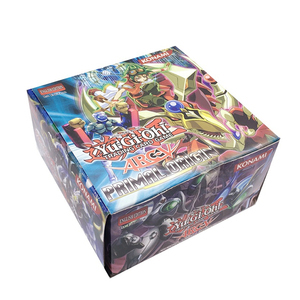 Dongguan Berry Packs Co., Ltd.
For YUGIOH 60pcs Trading Card PACK BUNDLE HOLOS/ULTRAS* SUPER MIX!! Shenzhen Aison Technology Co., Ltd.
Wuyi Zeenko Industrial And Trading Co., Ltd.
Usually we have 3 choices for you to ship the goods abroad. We ship the goods from China airport to your nearest airport. Also we have designer who can help you on the artwork design. 4. Service quality: * Your inquiry will be replyed in 24 hours. * Samples or clear pictures will be provided to u for your reference. ^_^ * Recommend similar items for you to compare with. * CMYK printing + Pantone colors can be printed. Now the factory has 3 main warehouses of card games, gift boxes and corrugated boxes. 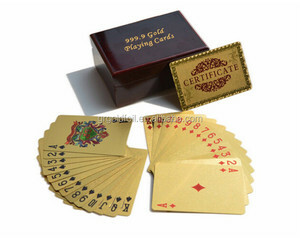 All main components for a table-top games like cards, game boards, packing box are made in our own factory. Welcome to Kamings, print your own game!!! 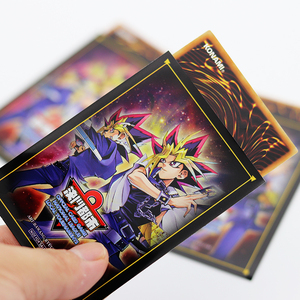 Custom Printing Yugioh Game Cards Cards: 250-400gsm white core paper, 22-108 cards/deck, customized size Two part box: 1350gsm grey cardboard. 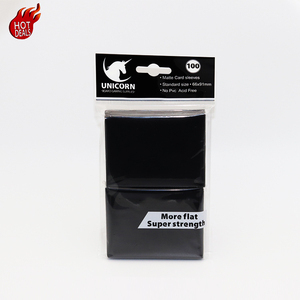 Similar Products Packaging & Shipping For more info, please feel free to contact us!!! 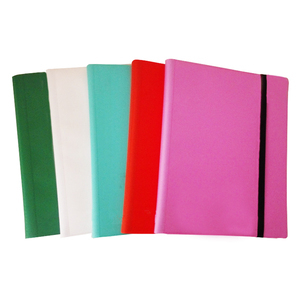 Dongguan Runsheng Plastic Woven Packing Co., Ltd.
Ningbo Youju Fitness Equipment Co., Ltd.